Sri Lankan cricket’s anti-corruption unit detained two Indian spectators on suspicion of match-fixing during a domestic Twenty20 league game, officials said Wednesday. The men were apprehended after officials spotted them behaving suspiciously and making repeated calls on their mobile phones during the match between Galle and Dambulla at Pallekele. 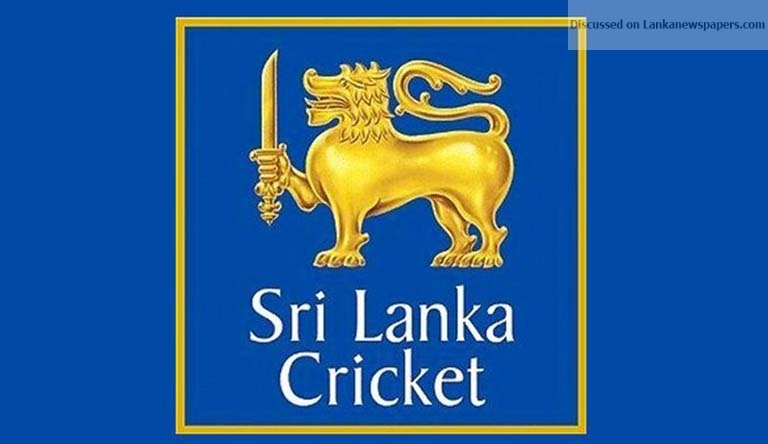 “We saw suspicious behaviour of the two Indians and ACU (anti-corruption unit) officials handed them over to the police for further investigations,” a Sri Lanka Cricket (SLC) official said.